The tribe’s forest land is highly fragmented, consisting of over 100 parcels of forest land. A diverse mosaic of forest types are found on the Nez Perce Reservation. Forest types range from dry, open stands of ponderosa pine; to cool, moist, mixed-fir forest types. Douglas fir, ponderosa pine, and grand fir are the most common of the commercial tree species which occur on the Nez Perce forest. Other tree species include lodgepole pine, western larch, Engleman spruce and western white pine scattered across the timbered ownership. These forested properties also provide opportunities for tribal members to enjoy cultural and recreational activities. Management decisions recognize the intrinsic and less easily measured values of forest resources. The timber resource is recognized as being only one component of the total forest resource. As such, the health and productivity of the timber resource is ultimately dependant upon maintaining the overall health of all forest resources. The Nez Perce Tribe considers their forests to be an integral part of their community. 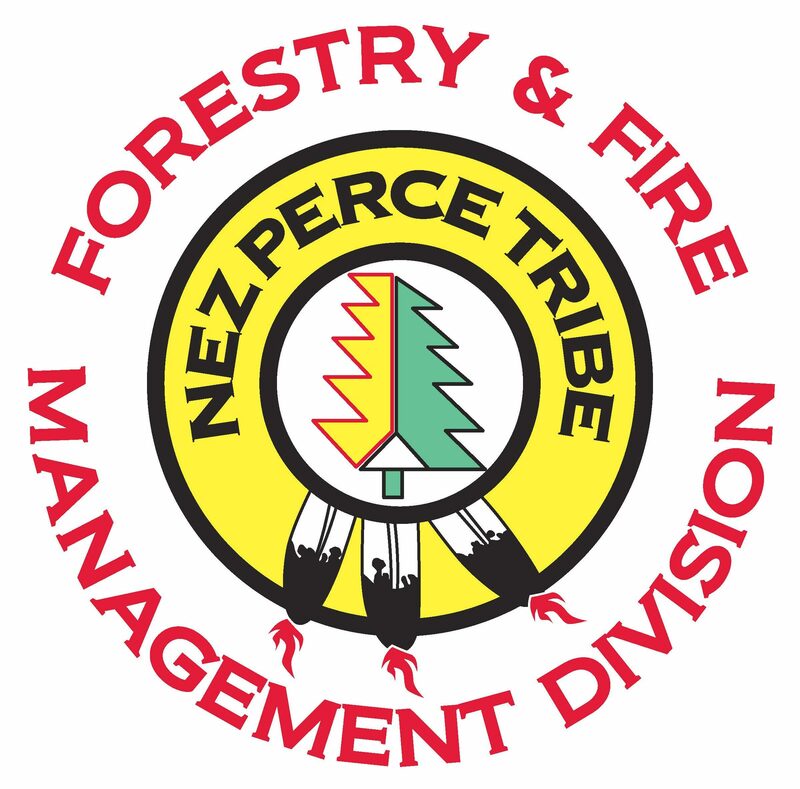 The Nez Perce Tribe employs economically, socially and environmentally responsible forest management practices as stewards of over 57,000 acres of commercial forest land. The income generated from the Nez Perce Tribe’s forests help the tribal government provide essential services to the tribal community. Forest inventory and planning- Currently, inventory and planning is performing a Continuous Forest Inventory (CFI) of selected forested plots throughout the reservation. This inventory is performed every ten years to account for changes over time. They have currently performed 251 plot inventories out of 456 total.